Aggression/Patterson: Patterson’s early vs. late starter model differs from Moffitt’s in the factors hypothesized to place individuals on the different antisocial paths. Patterson argues that the early starter path is initiated by poor family management practices, particularly unskilled discipline that is characterized by negative reinforcement of children’s coercive and non-compliant behavior. (Patterson, Capaldi, & Bank, 1991)(1). In Patterson’s model, “training” and support for antisocial behavior by a deviant peer group leads late starting youth to become involved in aggression. Unlike early starters, however, these adolescents have generally acquired the social and academic skills that enable them to desist from antisocial behavior when shifting environmental contingencies make other options more attractive. Thus, Patterson’s explanation for desistance among later starters is similar to Moffitt’s account of desistance in her adolescence-limited group. Currently, there is some disagreement among researchers as to whether the development of aggression requires a separate explanation from the development of antisocial behavior more broadly defined. Patterson and his colleagues (Patterson, Reid, & Dishion, 1992)(2) argue that serious aggression is generally preceded by a variety of antisocial acts during childhood and adolescence rather than a distinct developmental pathway that is unique to aggression. LoeberVsPatterson: Loeber and Stouthamer-Loeber(1998)(3) believe it is important to preserve the distinction between overt (i.e., aggression) and covert (i.e., property crime) forms of antisocial behavior and note that orderly developmental progressions of each type have been identified (Loeber et al., 1993)(4). 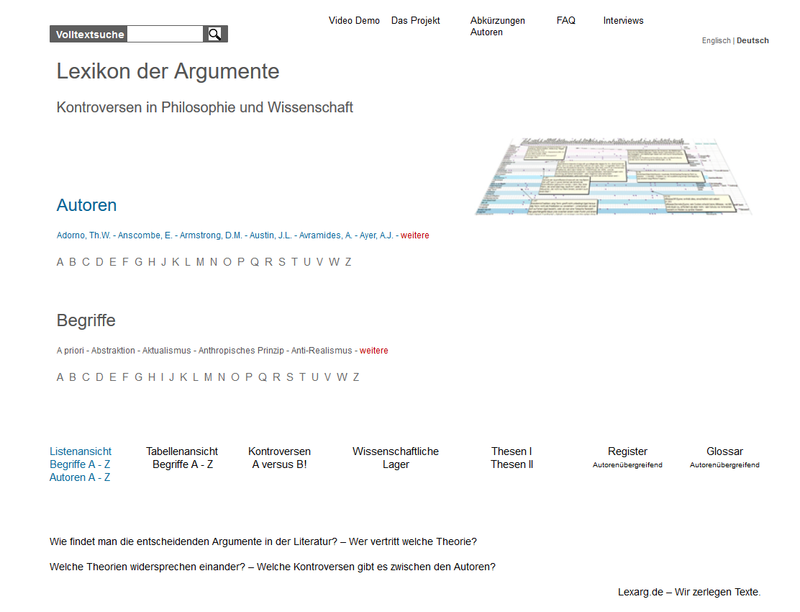 >Aggression/Loeber. 1. Patterson, G. R., Capaldi, D., & Bank, L. (1991). An early starter model for predicting delinquency. 2. Patterson, G. R., Reid, J. B., & Dishion, T. J. (1992). Antisocial boys. Eugene, OR: Castalia. 3. Loeber, R., & Stouthamer-Loeber, M. (1998). Development of juvenile aggression and violence: Some common misconceptions and controversies. American Psychologist, 53, 242—259. The note [Author1]Vs[Author2] or [Author]Vs[term] is an addition from the Dictionary of Arguments. If a German edition is specified, the page numbers refer to this edition. Patterson, Gerald R.